Here’s a sneak peek at next week’s e-books! We have ebooks by Jessie Pinkham, Cheyenne Meadows, David Connor and E.F. Mulder, Gordon Phillips, Leon Mauvais, and Wayne Mansfield. Tom is bad at romance, as his exes told him in unkind terms. 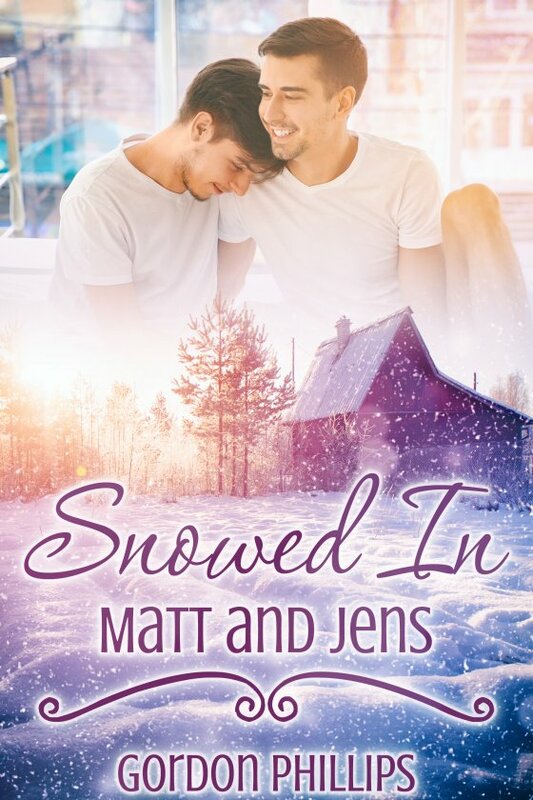 He’s attracted to his temporary roommate, but afraid of being called inadequate again. Alex’s anxiety makes his life difficult and turns men away. He goes out on a limb to impress Tom, and when it backfires, he thinks all hope is lost. Both are held back by past rejections. Will a minor crisis bring them together, or tear them apart? 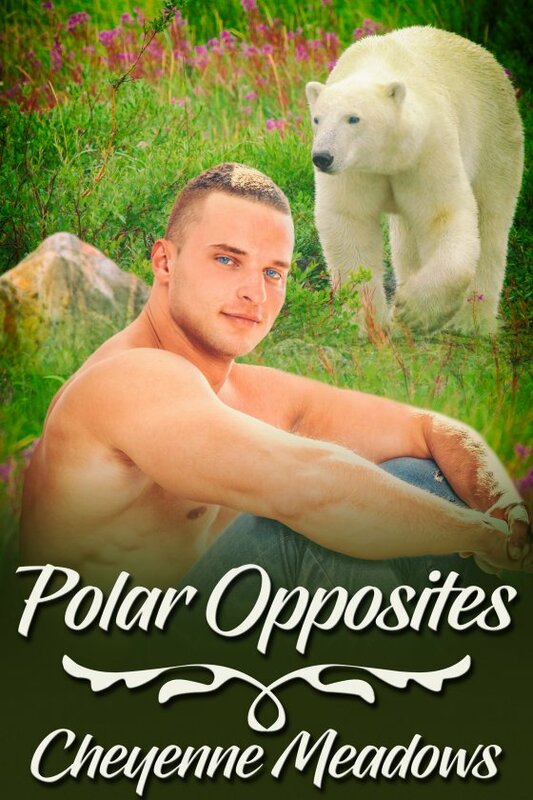 Donovan is a polar shifter who moves to a small town in hopes of finding peace. What he finds is poison ivy and angry wasps. TJ, a grizzly shifter, is the local doctor with a past. The moment Donovan enters TJ’s clinic, sparks fly. TJ is determined to resist the temptation that is Donovan, but his inner bear and Donovan have other ideas. They’re polar opposites, but sometimes opposites do attract. 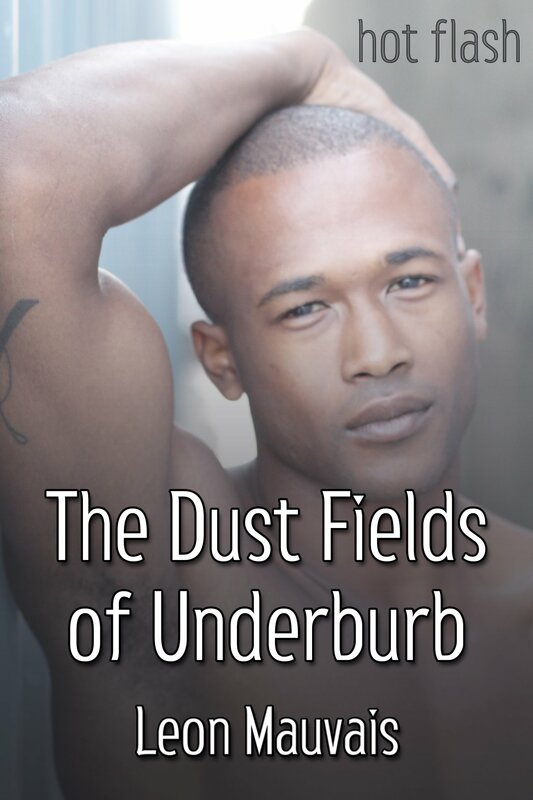 Four men, two in this realm and two in another, fight all sorts of obstacles, including war, separation, family dysfunction, racial prejudice, homophobia, and their own inner demons to fall in love and explore or recapture their sexuality. Each pair, from this century and one in the past, help the other along the way. Handsome detective Jens has no choice but to land his damaged Cessna at an abandoned airport. Suffering from snow blindness and ill equipped to survive arctic conditions, he collapses. Rescued and attended to by maintenance worker Matt, Jens recovers, and is ready to unravel the mysteries surrounding his rescuer. In a world where hip-hop is life, you’re only as vital as your last track. Mar’Bo, a young songster, lives in Master T’s harem of skerrters. There’s only one house rule — keep the music flowing. Mar’Bo’s been suffering from writer’s block for weeks. Master T is owed a melody and he’s come to collect. What do you do when you’ve lost the beat? 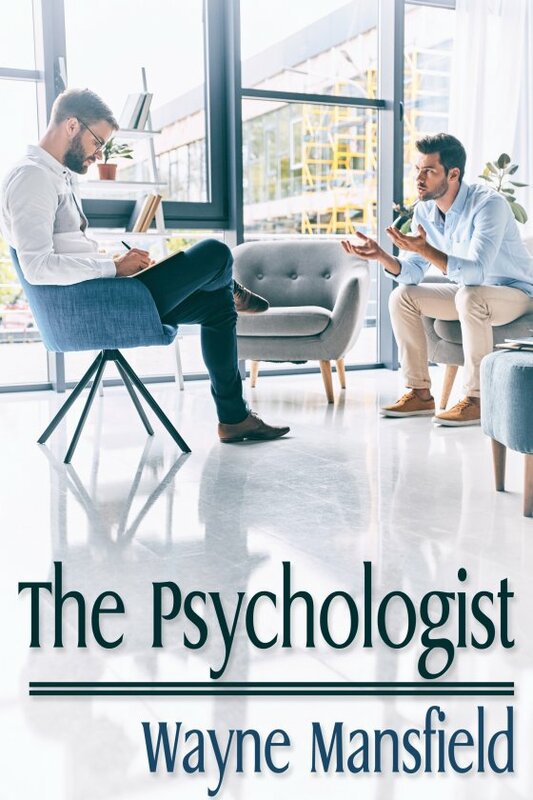 The handsome psychologist uses some pretty unorthodox methods, but they seem to be working. Caleb is feeling better than he has for several years. The question now is whether Caleb is having any effect on the handsome psychologist? And if so, will the psychologist risk his career to be with Caleb? Do either of them have any chance for happiness, or is Caleb doomed to have his heart broken yet again?